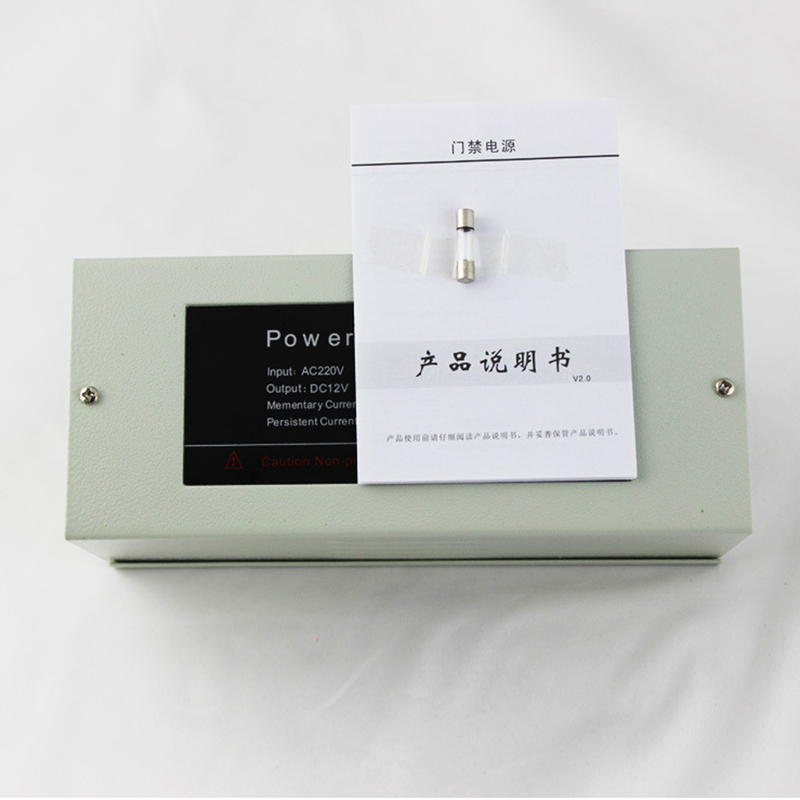 High-end components, good waveform quality, no high-frequency ripple interference. 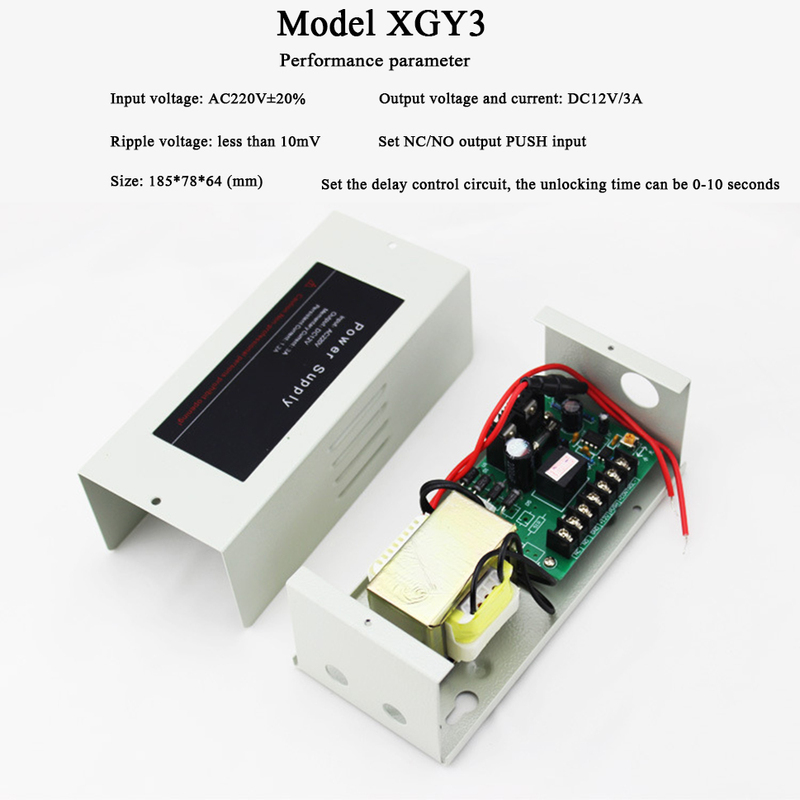 The output voltage is 12VDC. 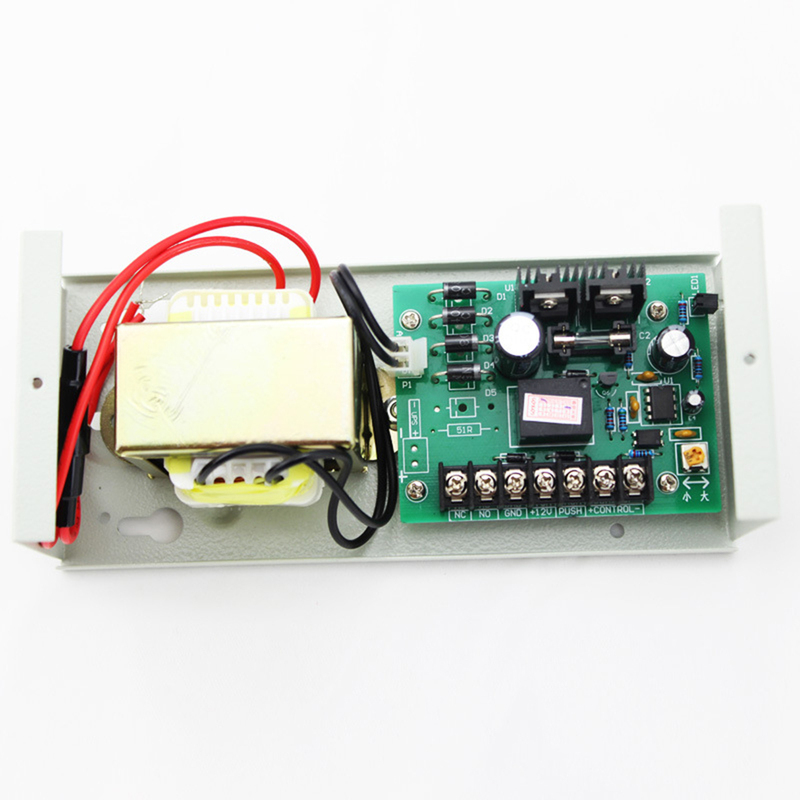 With the battery exhaustion protection function, if the rechargeable battery is exhausted, it will damage and scrap the rechargeable battery. 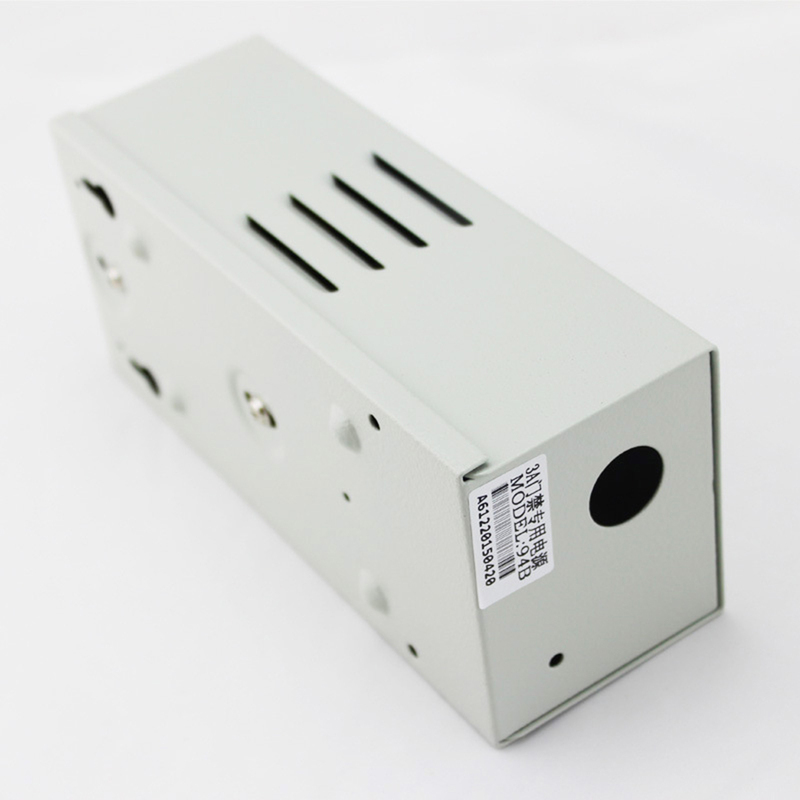 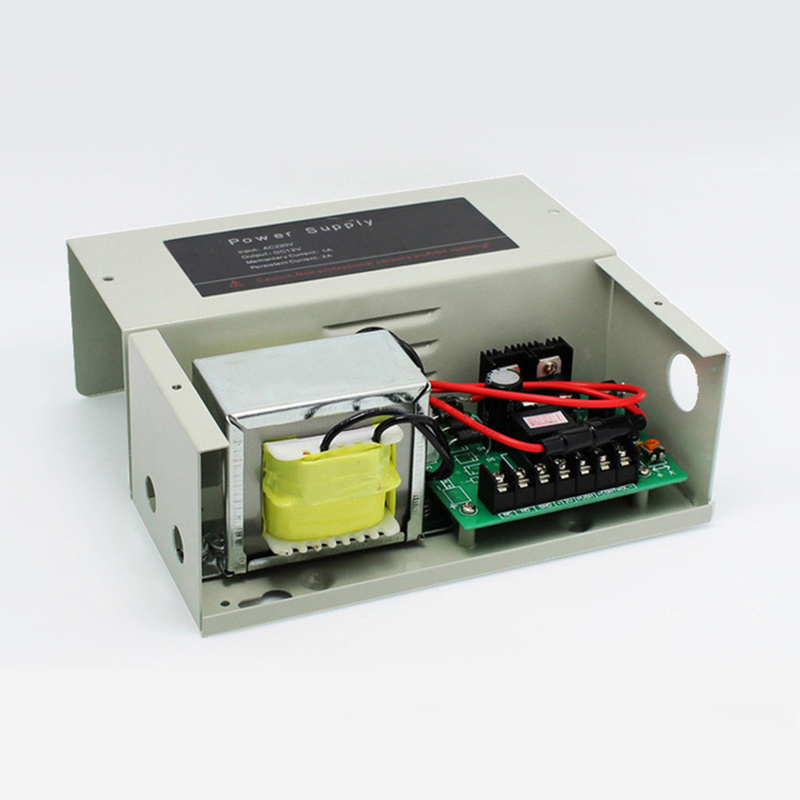 At the same time, the dual relay design and imported components ensure the stability of the power supply. 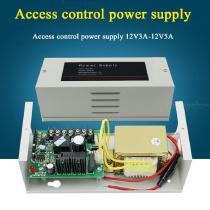 The AC port of each power supply is designed with a fuse device. When the voltage is too high, it will automatically cut off the power, which fully protects the power supply from being burned out and is safer to use.